When you’re searching for a new home, deciding what type of property ownership is best for you can be intimidating. It’s more important than ever to know the difference between freehold and leasehold properties. But what about selling a leasehold property? It’s becoming increasingly difficult to sell due to mortgage restrictions and extension premium increases. This post looks at what a short lease is, how you can find out the length of your lease and your options for selling a short lease property. When you buy a leasehold property, such as a flat within a residential building, you are purchasing a temporary permit to occupy the land the house sits on. The freeholder still owns the land and is responsible for maintaining the common parts of the property. Leases are usually long-term, starting at 90 years and spanning to 1,000 years, while any less than 80 years is considered short. Ownership of the property returns to the landlord once the lease runs out. How do you find out the length of your lease? You can find out how long your lease has left to run by reviewing the Land Registry document provided by the initial seller. It is important to know the remaining duration before putting your home up for sale, as mortgage lenders are unlikely to loan to any prospective buyers against a short lease property. This is because of how much the property value decreases once the lease falls below 80 years. The buyer can insist upon the seller extending the lease before completing the purchase. 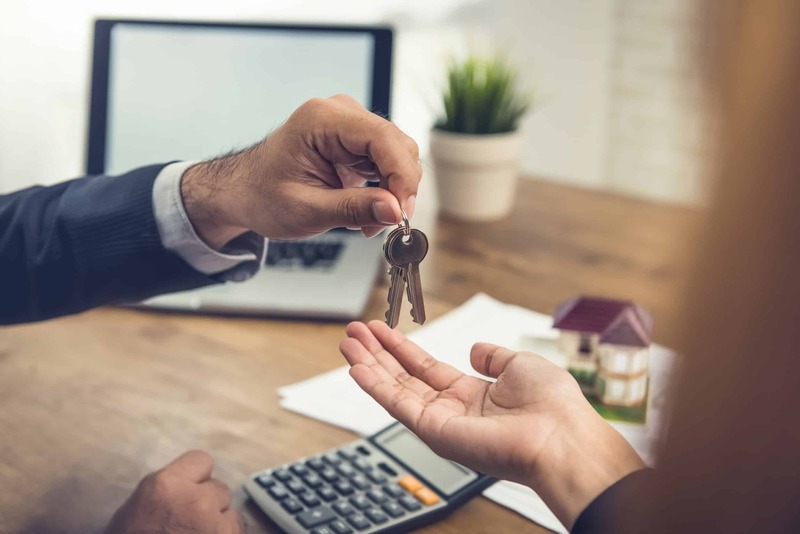 While this guarantees a longer lease for the buyer, the process of the seller obtaining an extension permit from the freeholder can take several months. The seller can agree as a condition of the sale that he will serve the statutory notice requesting an extension, and then assign this notice to the buyer on completion of the sale. While this ensures a short waiting period for the buyer, the seller will not want to serve the notice until an exchange of sale contract has been made. If the buyer pulled out before this exchange, the seller might have to complete the extension and pay all the costs himself. What options are there for selling a short lease property? It is possible to sell the property through the open market as long as you highlight that it is being sold with a short lease and reflect this in the asking price. Selling at auction is one of the best ways to ensure a quick sale on a short lease property. The contract is legally binding when the hammer falls so there’s less chance of a buyer pulling out and an auction sale can achieve a higher competitive price than private tender. Quick house sale companies offer to sell a property for around 80% of the market value, regardless of its condition or lease length. Homes can be sold in as little as seven days and all seller and solicitor fees are paid for. Good Move are a quick house sale company who are regulated by the Royal Institution of Chartered Surveyors and adhere to The Property Ombudsman Code of Practice, ensuring full transparency throughout the selling process. If you’re looking to sell your home quickly, contact our experienced surveying team here at Good Move, who will be more than happy to help.